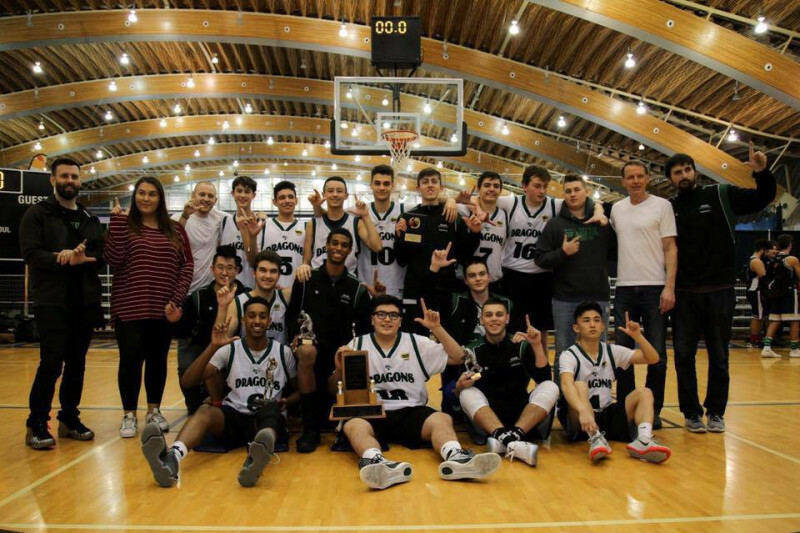 King George Dragons Senior Boys Basketball team is going to the BC Provincial Championships! Through a lot of hard work and determination, the team's record is is now 28-1. This year, we won the Vancouver Police Department tournament, Victoria Police Department Invitational, Vancouver City's as back to back Champions, and Lower Mainland Champions. 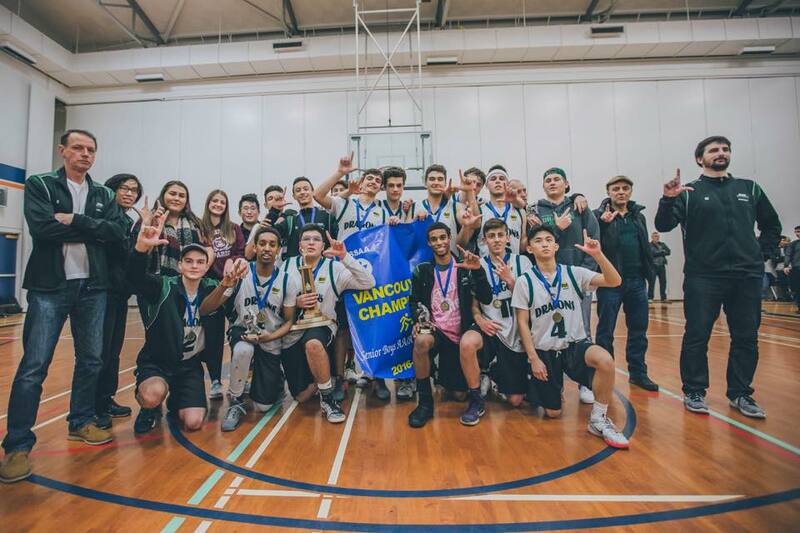 Under the leadership of Darko Kulic, Roger McBride, Kristian Hildebrand, and Randy Chan we will try and bring King George our first senior boys basketball Provincial Banner in our 101 years of history. KG has been to the Provincial Championships only 7 times since 1914. We hope to make history, and show the province that KG is a powerhouse team! 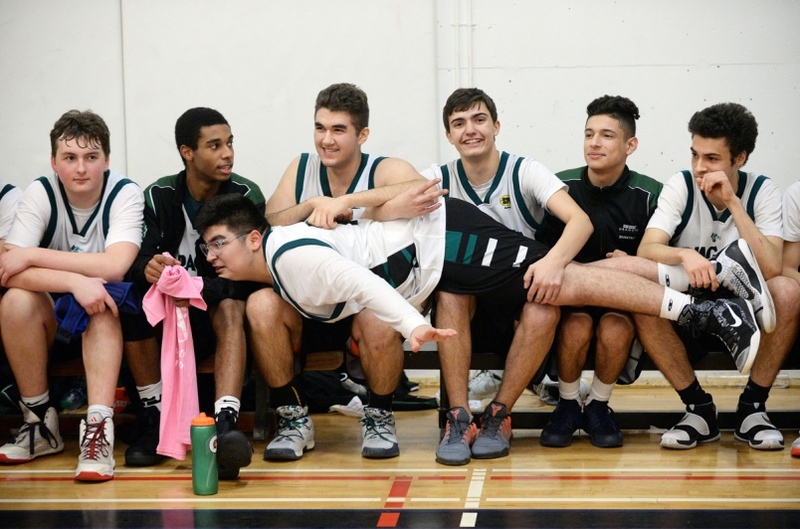 BC Provincial Championships take place in Langley, BC, and we need help to cover travel costs, hotels, and tournament fees. Our families will try and cover as much as possible, but any assistance will help alleviate financial pressures to our families. We hope to do you: our friends, family, supporters, community, and fans proud. This provincials is for all the teams before us. From our FAMILY, thank you! Reach for the top kids!! !